If you’ve been hoping to see hints about Fallout 4 at this year’s E3 (coming next month), you’ll likely be disappointed. Unfortunately, it’s doubtful Bethesda will be revealing the highly anticipated sequel to Fallout 3 and Fallout: New Vegas any time soon. The announcement came from Bethesda’s marketing executive Pete Hines, a person clearly tired of fighting off pleas for Fallout 4 information. He clarified on Twitter that Bethesda is not planning on revealing any major games for a long time to come, but did not outright eliminate the possibility of a Fallout 4 being in development, something that many industry experts are taking as a given at this point. When confronted with the more exact meaning of a “long” time, Pete Hines explained: “We simply wanted people to know not to expect any kind of announcement any time soon. I don’t know for certain when it would be.” This likely suggests that Fallout 4 is indeed in development, although it’s also likely to be early in it and unfit for any type of release. Rumors would suggest the game is set in the Boston area, providing a historically rich area, ripe for exploration. We want to see it, that’s certain, but Bethesda is not a studio that likes to rush things, so don’t hold your breath just yet. One thing’s sadly certain: the game won’t be featured at E3. 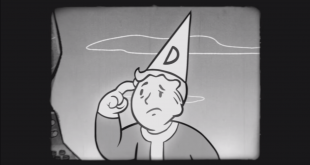 Josh Sawyer also highlighted that Fallout players generally need the game to be challenging, and while some players love to casually stroll through the post-apocalyptic landscape provided, most players require a harsh, unforgiving game, and that he fully understands that. 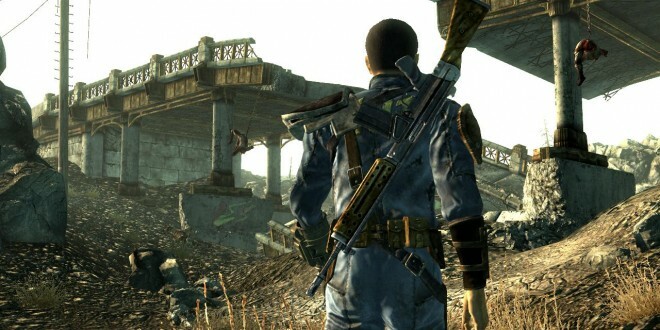 This is what we should be expecting from Fallout 4, and this is likely what we’ll be getting. For now, we’ll just have to see what exactly Bethesda is cooking up. 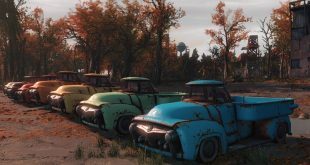 What are you guys expecting to see in Fallout 4, and what do you think can be done better compared to previous titles?